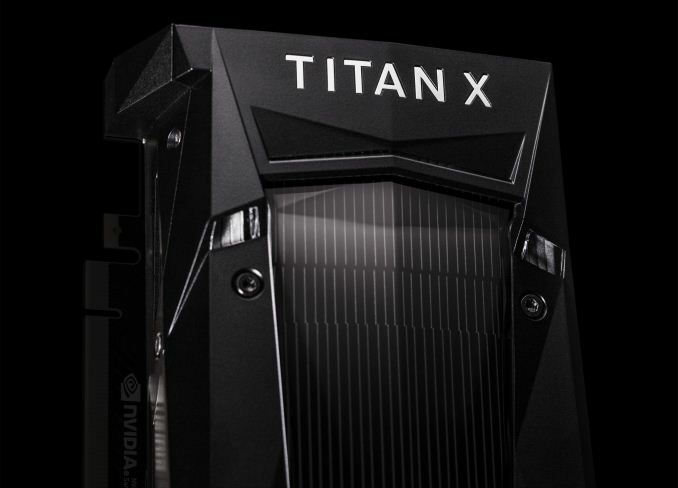 In any case, NVIDIA’s handling of the Titan Xp and their intended market hasn’t changed from the previous generation Titan. 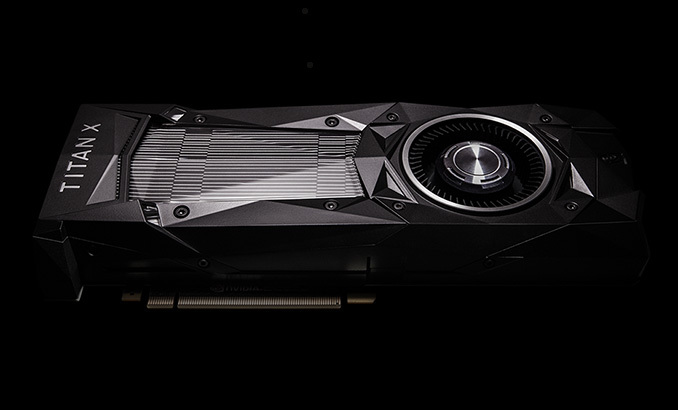 This means NVIDIA is walking an interesting line with partners and customers in positioning this as a prosumer card. 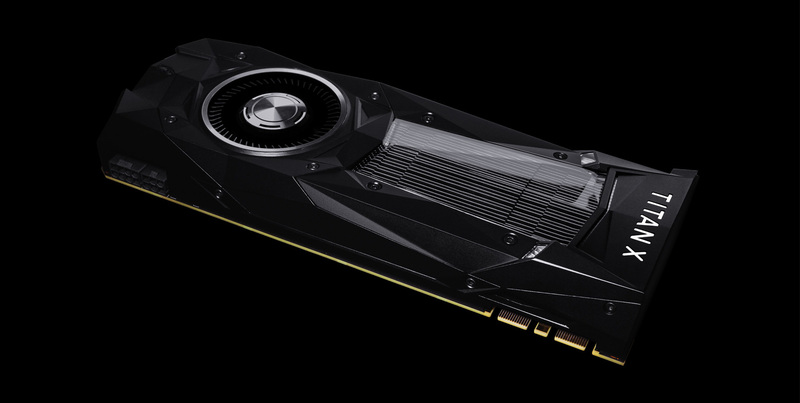 At $1200 it’s 71% more expensive than the GTX 1080 Ti, all for one last GB of memory and 5-10% more performance. That last bit of flagship performance from NVIDIA has always come at a price, and the Titan Xp is no exception. This always irritates me (and is true for AMD as well). You should easily be able to get 1/8th of float MIPS from doubles (1/4 should be possible, but requires designing around doubles. 1/2 means you *really* designed around doubles and at least half the transistors are dark during singles). I'm also wondering just how bad you have to be at software fp to not be able to beat 1/64th in fp16. I mean, come on! That is 128 instructions for a 16 bit multiply(/add?)? You should be able to do that niavely in 48, and probably under 32. Personally, I'd rather see fp16 as emphasized as int8 and used for HD pixels. You clearly don't understand nvidias architecture shift since Maxwell. They aren't targeting the FP64 crowd anymore. Shifting away from FP64 enabled them to increase TFLOPs with the offset die area. For those special applications that demand FP64 precision there are other high end cards, or just consider something from AMD who still has an architectural providing FP64 in the pro-budget space.